Uganda’s beautiful landscape and mild climate make it ‘very good for human beings’, Yoweri Museveni says. 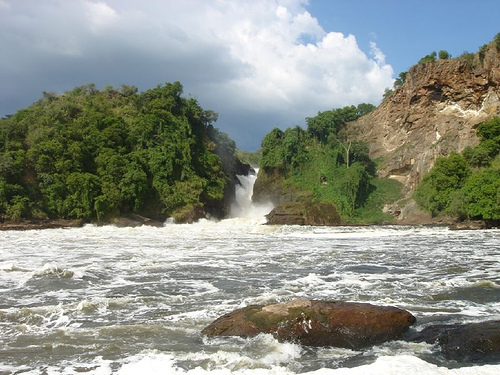 Uganda is not flattered when it’s considered to be one of the best holiday destinations in the world. 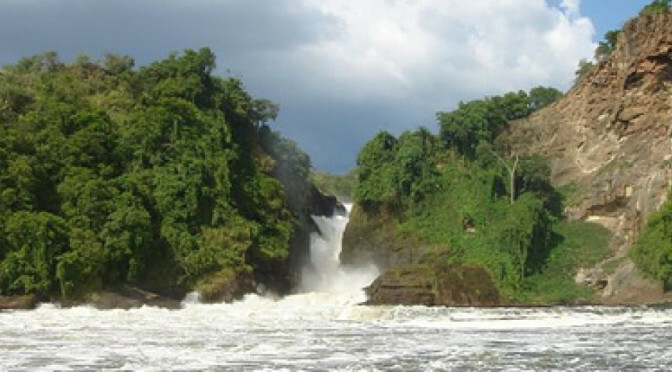 President Yoweri Museveni last week noted that Uganda is a better tourist destination than Spain. Following the President’s comment, The Guardian Newspaper UK’s leading conducted an online survey and concluded that Uganda is a better holiday destination compared to the famed Spain. This is not strange because for sure Uganda has it all. Different surveys have been conducted by Lonely Planet, National Geographic, CNN, Trip advisor and many other platforms and results have been the same that Uganda is the place to go for a safari. 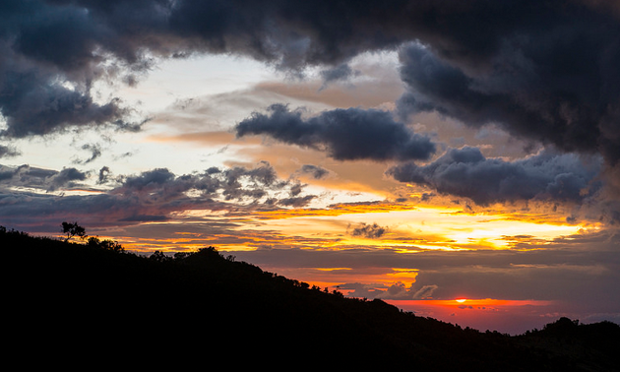 The poll was conducted for about a week with the question “where would you prefer to go on holiday?” the biggest number of the participants about 79% spoke in favor of Uganda, they said they would prefer a safari holiday in Uganda than in Spain. The all concurred to the fact that Uganda is a beautiful country with great sceneries of lakes, rivers, landscapes of the snow capped Mount Rwenzori, on top of the massive wildlife, rich culture from the different ethnic groups, the friendly people, and its weather which is mild all year round all because the country lies astride the equator. Mountain gorillas are the most famed and prized tourist attractions, half of the world’s population of these rare and magnificent apes are found in Bwindi Impenetrable and Mgahinga National Parks located south west of the country. The mountain gorilla have attracted tourists from across the globe including Spain. Uganda registers over 1000 species of birds which is one of the top Africa’s birding destinations. Mention of the River longest in the world and the mighty waterfalls, the 10 extensive National parks that habour incredible wildlife is nowhere comparable to Spain’s attractions that are artificially made, its attractions include the art galleries, museums, and palaces. As the tourism fraternity and the entire country, we feel Uganda has been honored for its resources, such publicity go a long way in promoting the country. Stephen Asiimwe, the executive director of the Uganda Tourism Board said that the polls results have improved Uganda’s visibility. Uganda Tourism Board is also doing much to promote the country, as plans of massively marketing Uganda’s tourist attractions are underway, they are in the advanced stages of hiring a public relations and marketing firm to promote Uganda in North America, German-speaking countries, the UK and Ireland. This may be considered as Uganda’s retaliation to Spain When the Spanish Prime Minister Mariano back in 2012, belittled Uganda in the text message He sent to his Finance Minister, urging him to go for the good deal saying “we are the number four power in Europe, Spain is not Uganda”. Whatever the case may be, what matters is that awareness of Uganda tourist potentials has been created, we hope that numbers of tourists that flock will shoot up. Uganda is the best holiday destination, and we conduct safaris to the top exciting spots, book you holiday of a lifetime in Uganda. This entry was posted in Africa Safaris Blog and tagged Birds, gorillas, Mountains, Primates, uganda, wildlife by Gorillas & East Africa Safaris. Bookmark the permalink.